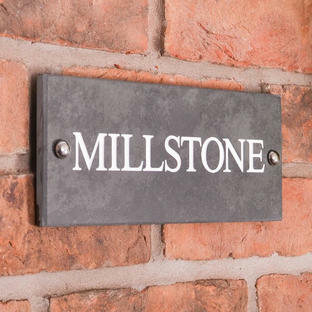 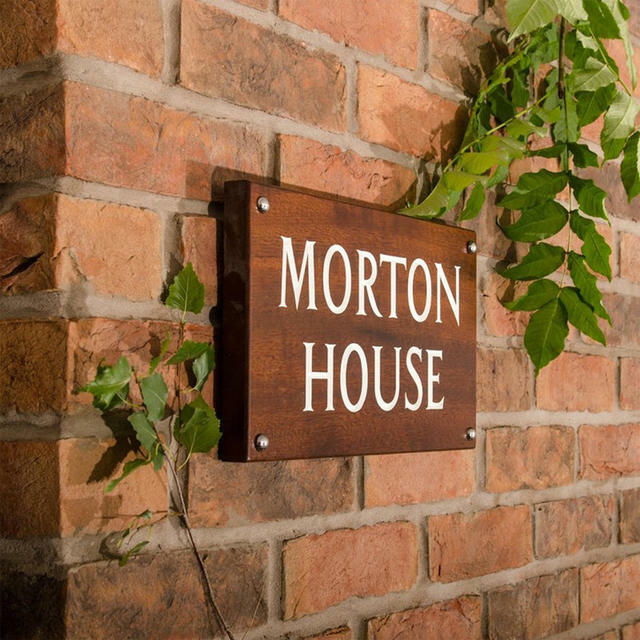 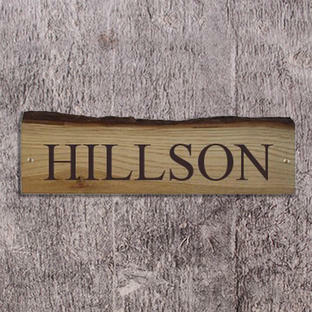 Simple, natural wooden house name signs. 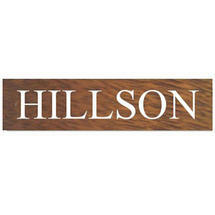 These solid wood house name signs will give a natural style to your house sign and house entrance. 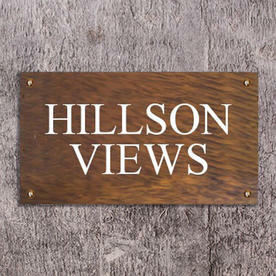 Choose from 1 of 2 woods, either available in light solid Oak or the dark Iroko wood and finished with a clear varnish. 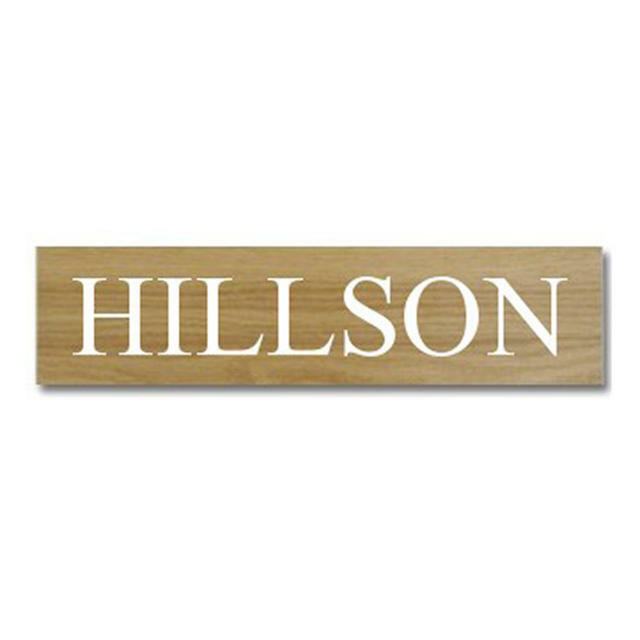 Your house name will be engraved into the wood using traditional v-carve techniques and then the infill painted by hand in your choice of one of three colours. 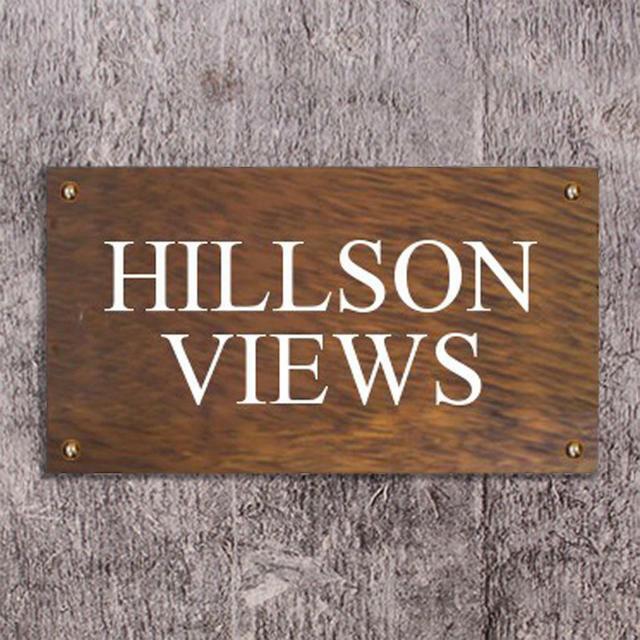 The numbers are engraved approximately 5mm down into the wood. 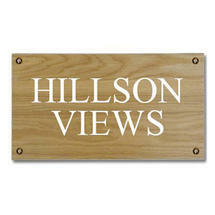 Because these signs are made using V-carve font, the house name will be available in uppercase (capital) letters only. 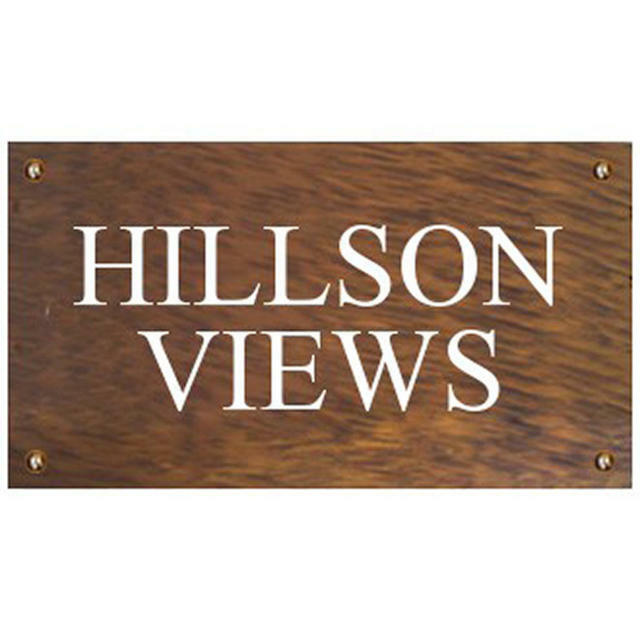 Size 1 - 40.5cm x 10cm (max 12 characters). 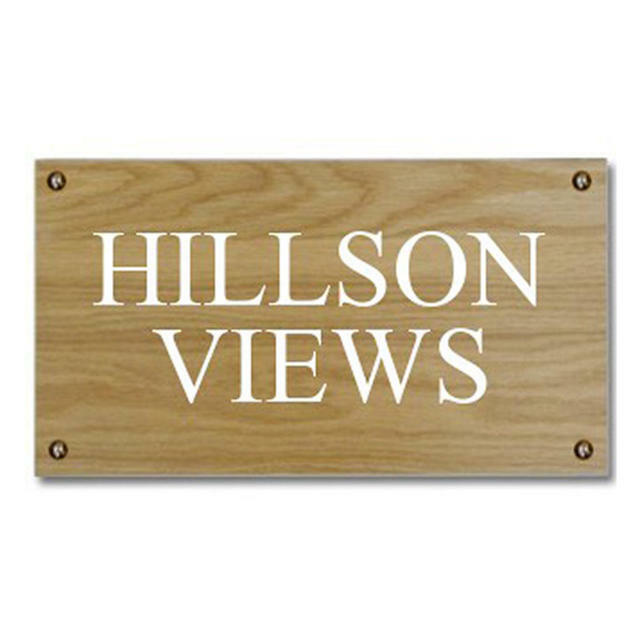 Size 2 - 35.5cm x 20cm (max 9 characters per line). 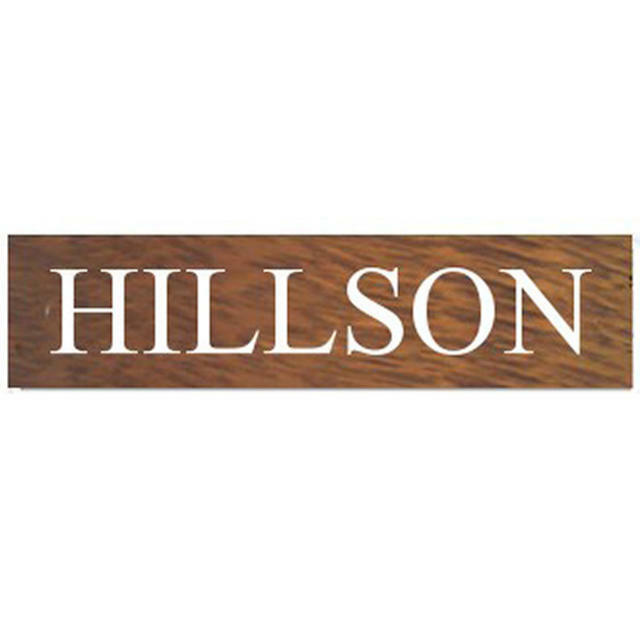 Colour infill choice on line 1 (see below). 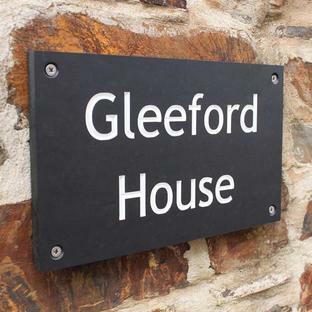 House name required on line 2 (and line 3 if a 2 line house sign). If you would like a representation of how your sign will look please email customerservice@worm.co.uk with your request. 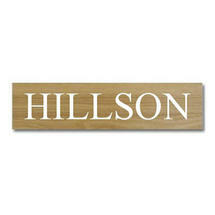 We will email your image back to you as soon as we can. 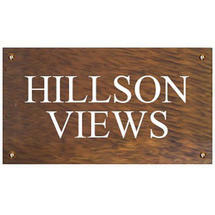 Please note that this is a natural product and therefore every sign is unique, because of this some tolerance on the size and weight of your sign to be expected.